Amanpour on PBS | New! Monday through Thursday at 11pm on WKAR-HD 23.1 | Featuring conversations about important global issues. 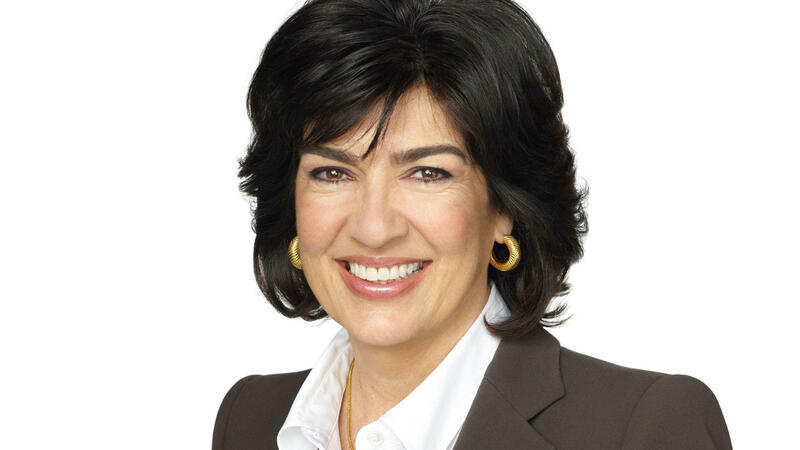 Amanpour on PBS, led by CNN’s Christiane Amanpour, will feature conversations about important global issues, joining a stable of trusted news and public affairs programs on public television. “Amanpour on PBS adds to the long tradition of public affairs programming that has been a hallmark of public media for decades,” says PBS President and CEO Paula Kerger. CNN Chief International Correspondent Christiane Amanpour has earned every major television journalism award, including eleven News and Documentary Emmy Awards, four Peabody Awards, two George Polk Awards, three duPont-Columbia Awards and the Courage in Journalism Award. She has received nine honorary degrees, has been named a CBE and was this year inducted into the Cable Hall of Fame.